Amazon is known for testing new ideas before deciding whether to pursue or pulp them. Many ideas do not even go into the development phase, some become the store keeper and others miss out on keeping up with the increasing demands of the time. This approach by the developers led to globally successful products such as the Kindle or Amazon Web Services. And the boom of the group does not break off: In the past fiscal year, Amazon again exceeded the expectations of the experts and achieved with three billion dollars, the largest net profit in the company’s history. Thus, the turnover of the world’s most valuable company amounted to 72.4 billion dollars. Where $ 10 billion was spent on advertising alone. The company’s first smartphone, the Fire Phone, has not been taken off the market yet, but it’s sometimes one of the biggest flops. 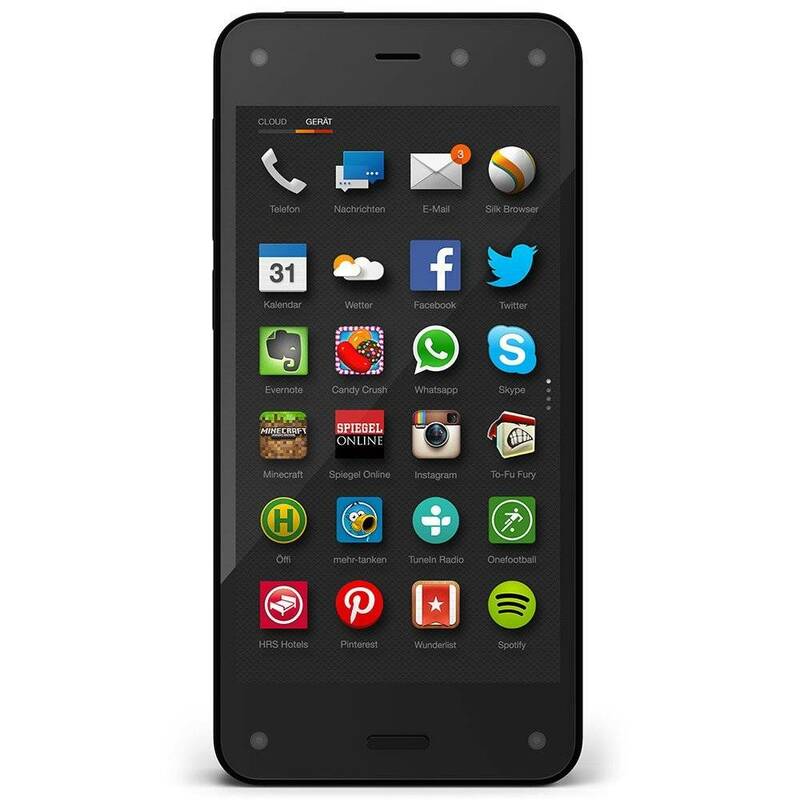 Although presented in 2014, but until now, the Amazon phone did not manage to establish itself on the smartphone market sustainable. The sales time of the smartphone took only 13 months, for which no customers can be found. The integrated photo software, which recognizes items and offers them directly for sale on Amazon, just comes too early to really be taken seriously as a feature. In addition, Amazon’s calculation that users should buy more with the smartphone even more online giant, too obvious. Since then, Amazon has focused on FireFire TV, the Tablet Fire HD and Amazon Echo. Already in 2015, Amazon ceased to operate the service site Amazon Destinations. A hotel booking portal which was started just a few months ago. In July 2016, the Amazon Webstore closed, an e-commerce platform that competed with Shopify and Bigcommerce. In 2012, Amazon closed Endless.com, a high-end fashion site. Their content was henceforth to be found at amazon.com/fashion. In 2014, Amazon closed its peer-to-peer payment service called WebPay, which allowed users to send and receive money. The service was similar knit as Paypal, but it did not even managed to reach its popularity level. In 2009, Amazon also introduced a service called PayPhrase, which was shipwrecked three years later. PayPhrase gave users the ability to ‘checkout’ quickly when placing orders by simply entering a pre-stored phrase and PIN to replace an ID / password combination. This idea also proved to be a hit in the water. For its own Q & A portal “Askville” was in 2013, less than seven years after it was opened to the public. The label “Duds with a short life” does not fit here, but the product still fell far short of expectations, as it was found in the users very little approval. With Amazon Auction, the group was even represented at the online auction houses and worked at that time directly with Ebay together. Although this service has long been closed, but until then, he laid the foundation for the company’s own online marketplace for third-party providers called Amazon Marketplace, on which today builds a large part of the entire business. With Amazon Liquidation Auctions, Amazon In the United States launched a similar bid in 2018, where stock surpluses are being sold. For a few months, Amazon 2015 had its own series of premium diapers in the program. Amazon said to the still sorted out product line that is currently being “worked on the design”, which means that the diapers could definitely make a comeback again. Ranee, Proudly powered by WordPress.